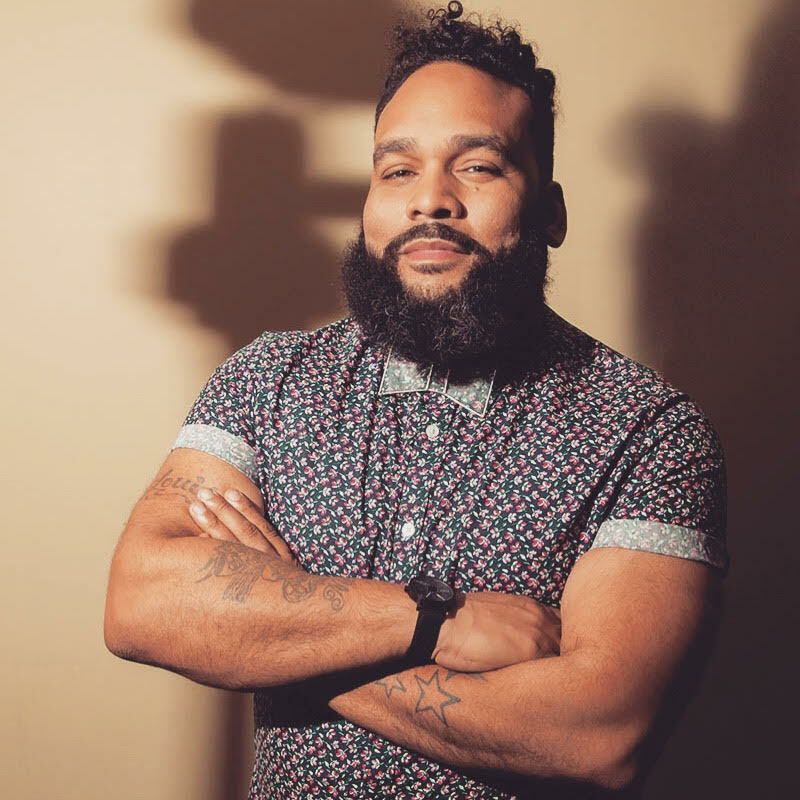 Louie A. Ortiz-Fonseca is an HIV Positive Queer AfroBoricua award-winning HIV activist and artist. He is the 2015 winner of the Hispanic Choice Awards for Creative Artist of the Year for his digital storytelling project The Gran Varones, a platform that amplifies queer history and the stories of gay, queer, trans and bisexual men. Louie is a Ford Public Voices Fellow and the host of the web series “Kikis With Louie”. Oh yeah, Louie’s favorite bible verse is “I don’t know her.” from the book of Mariah. 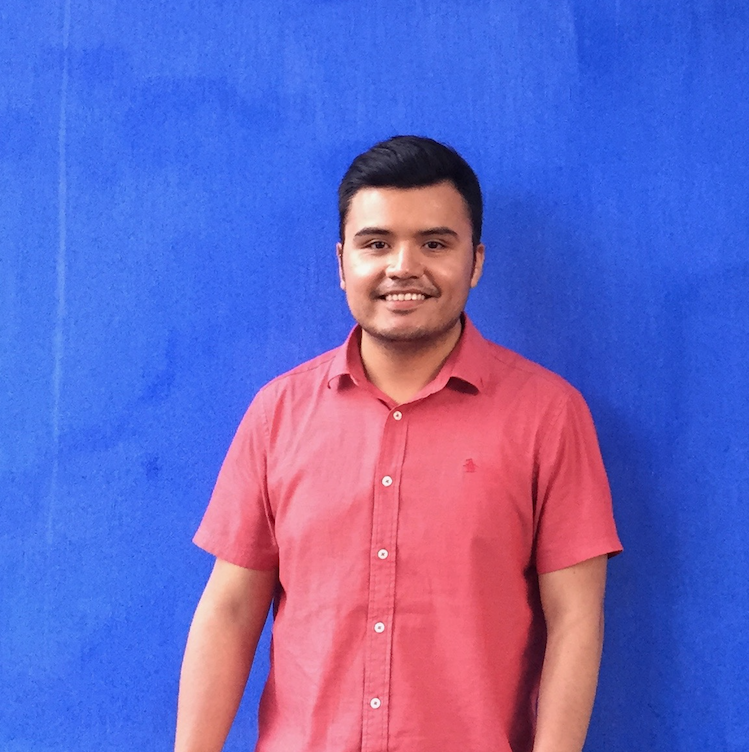 For ten years, Eduardo García (he/him/his) has worked at the intersection of public policy, coalition-building, and civic engagement to advance equity for queer and Latinx communities. He started his career as a policy advocate, where he managed national campaigns and lobbied congress and the Obama administration on immigration, and college access and affordability issues, including the federal DREAM Act and DACA. Currently with Career Ladders Project, he focuses on building pathways between Los Angeles’ community colleges and the regional workforce to ensure Angelenos can access education and training that will lead them to high-wage, high-demand careers. He is passionate about the written word, salsa dancing, and Latin American culture and politics. 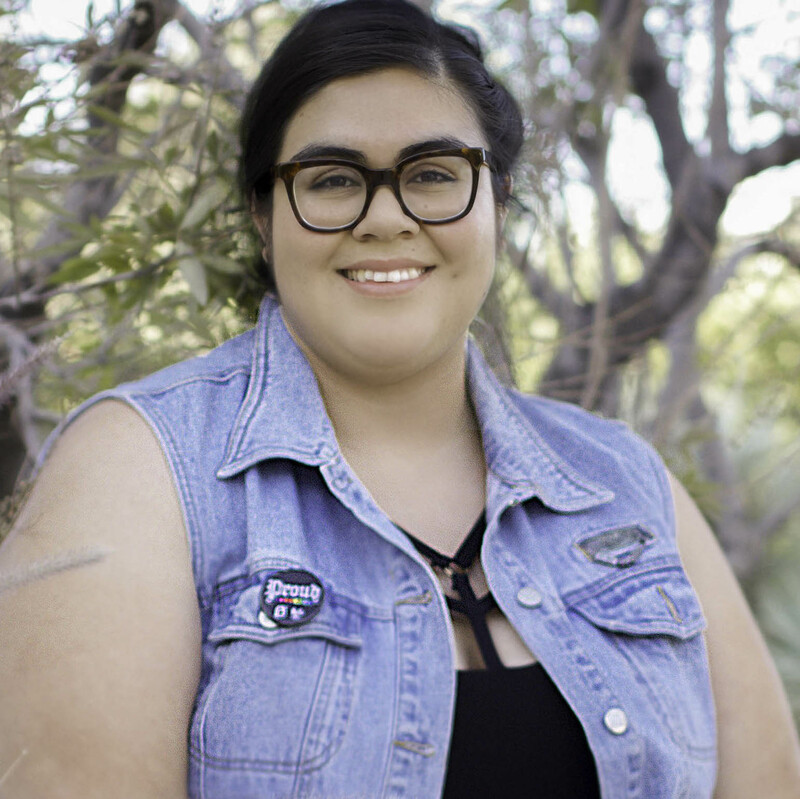 Briceida (She/Her/Hers) is a queer Xicana born and raised in Las Vegas, Nevada. She attended the University of Nevada, Las Vegas and majored in gender and sexuality studies. Currently she’s a doctoral student at UCLA where she studies immigration, geography, and gender/sexuality to contribute to the survival and prosperity of her communities. Briceida hopes to utilize academia to create spaces for activism, feminism, social justice, and self-care. Isa Noyola is a translatina activist, a national leader in LGBT immigrant rights movement, and the deputy director at Transgender Law Center. 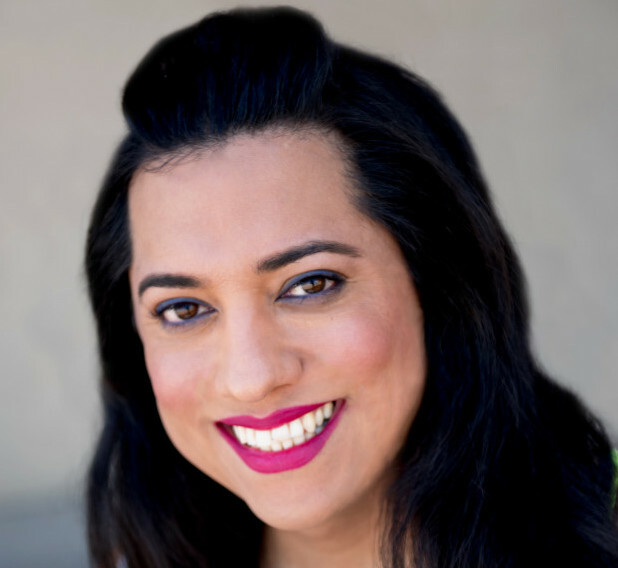 She works extensively for the release of transgender women from ICE detention and an end to all deportations. She is a part of the #Not1more campaign team and sits on the advisory boards of TAJA coalition and El/La para Translatinas. She has organized the first ever national trans anti-violence convening that brought together over 100 activists, mostly trans women of color, to address the epidemic of violence trans communities are facing. Isa is passionate about building the leadership of transgender communities, especially TWOC who experience high levels of discrimination and violence. She is leading programmatic strategies to help build a leadership pipeline through the creation of trainings & leadership gatherings to share advocacy tools and strategies. Isa believes that a stronger and more vibrant transgender community is possible when we abolish oppressive systems that criminalize all of our communities especially trans and queer communities of color.